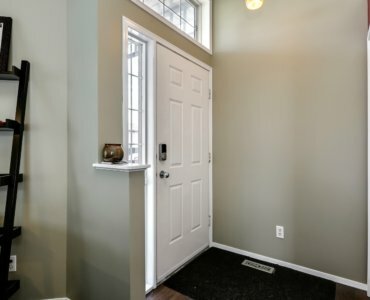 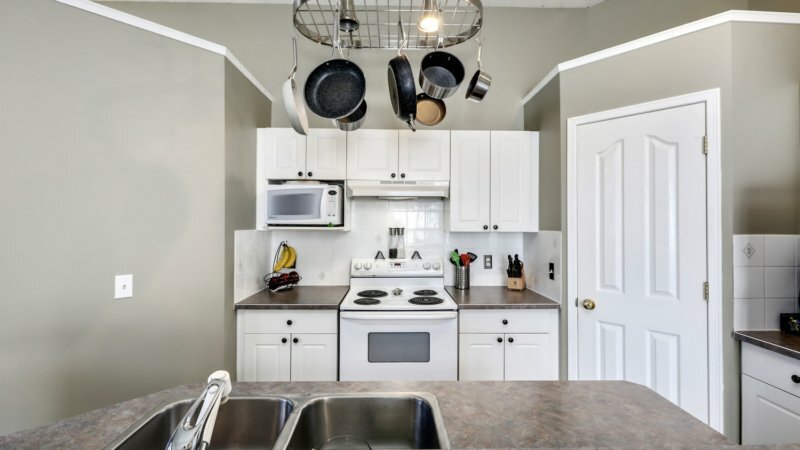 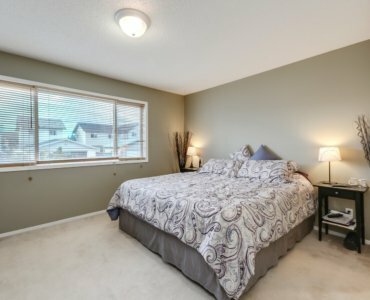 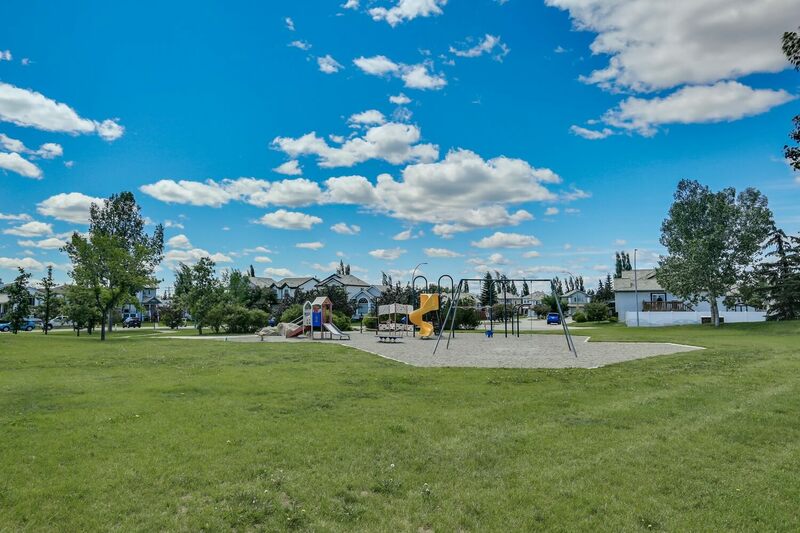 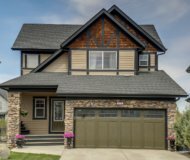 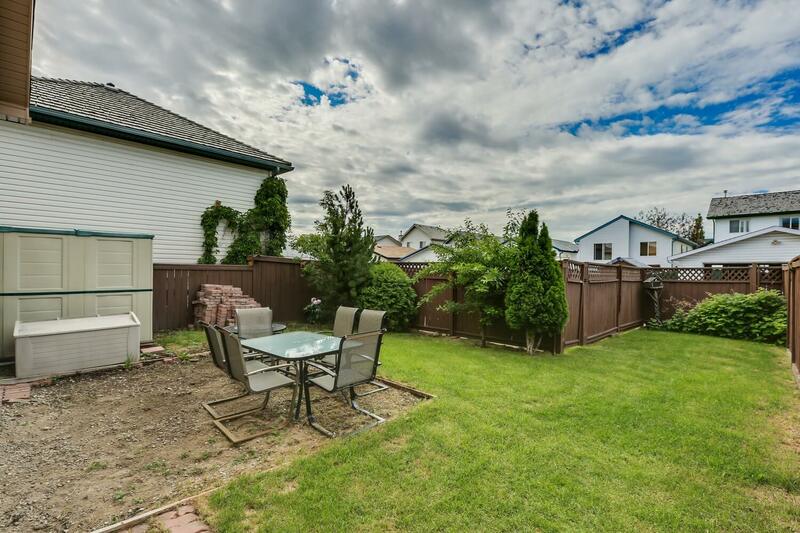 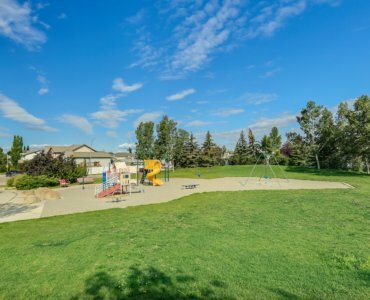 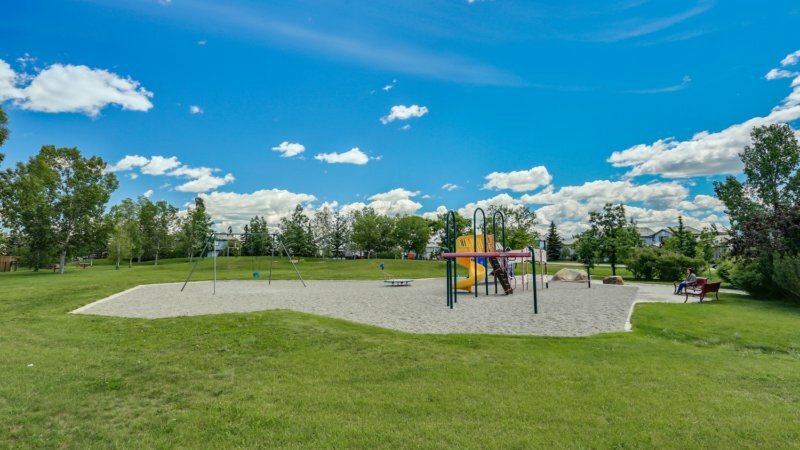 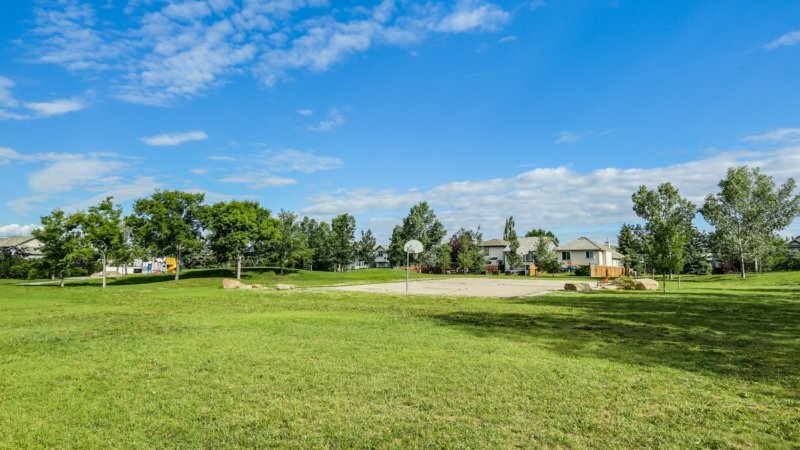 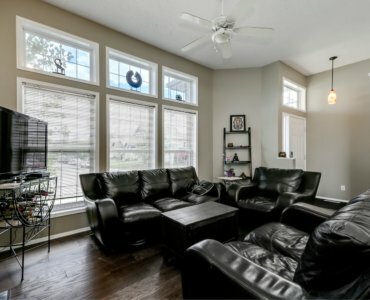 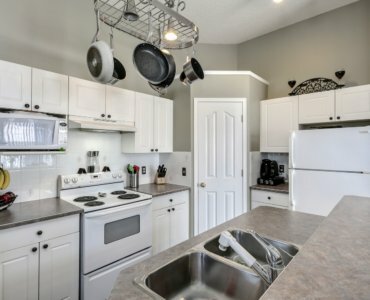 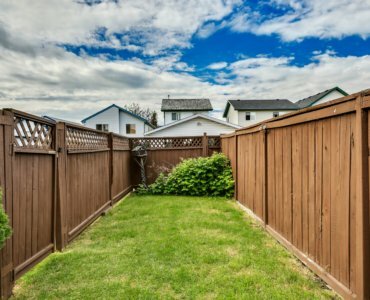 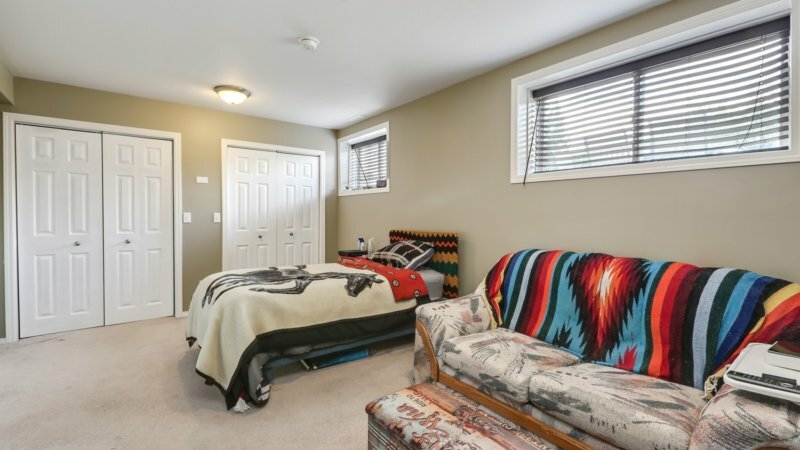 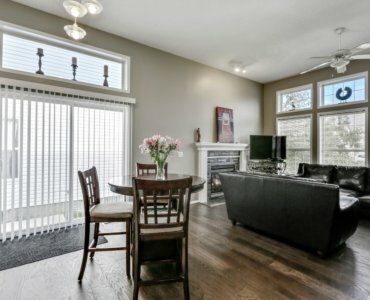 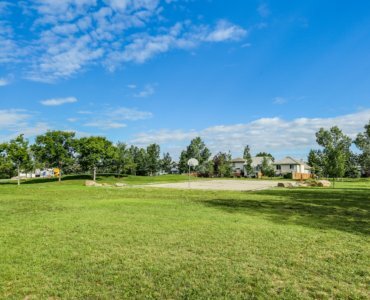 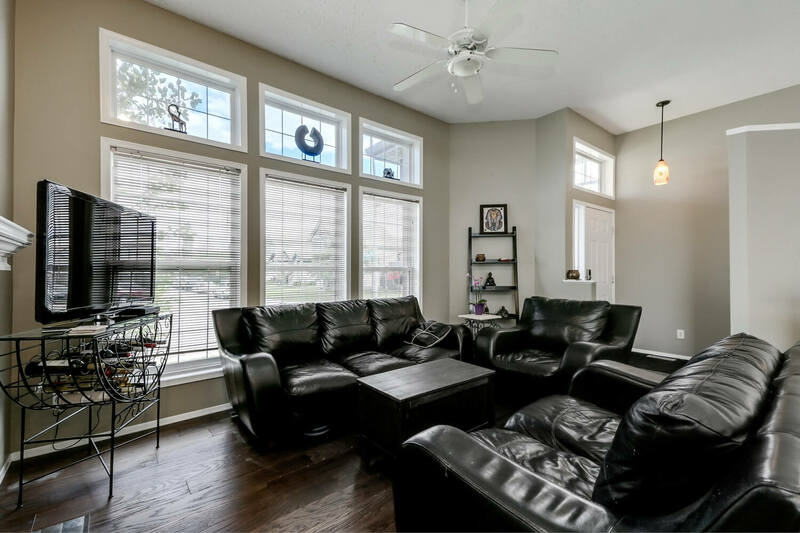 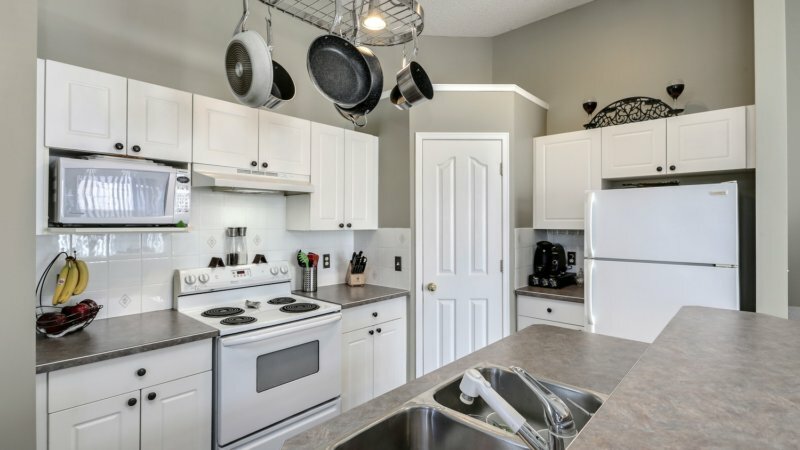 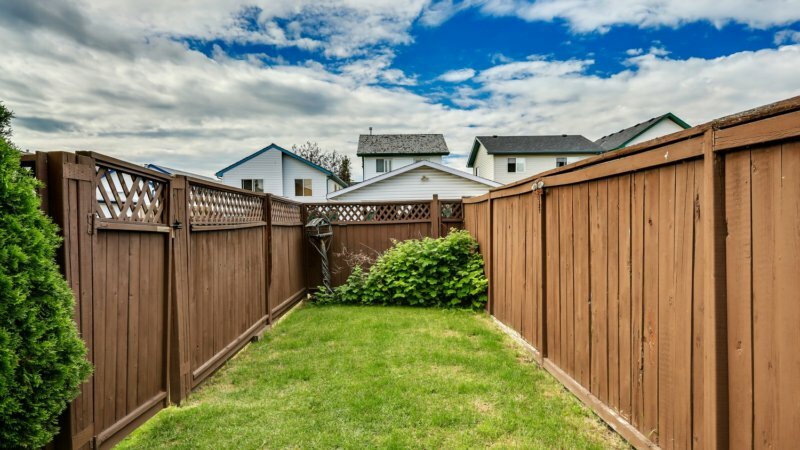 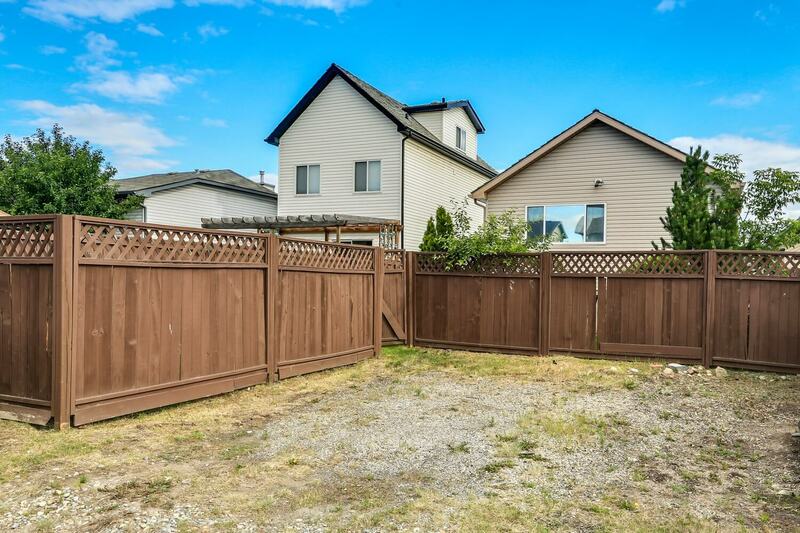 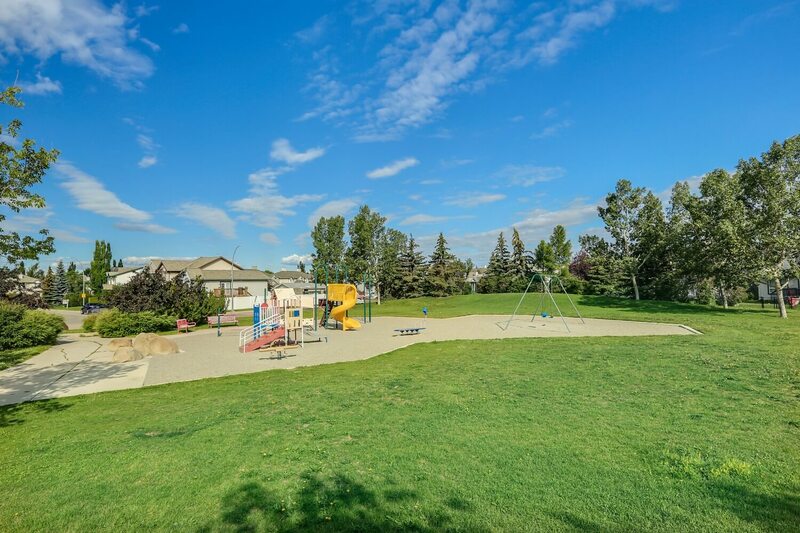 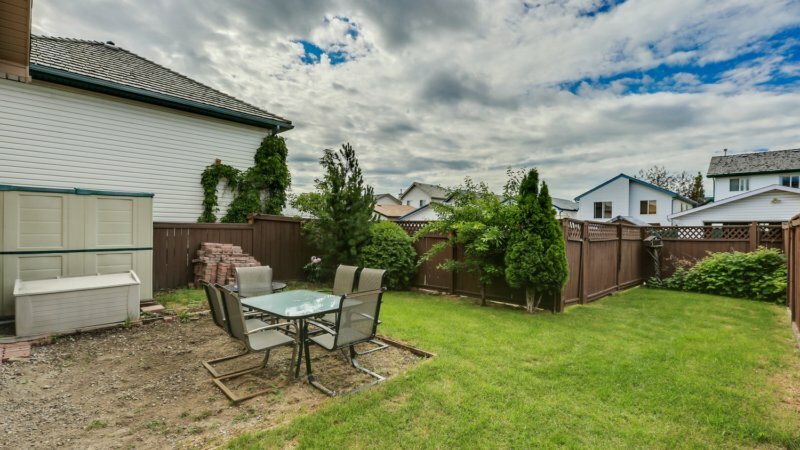 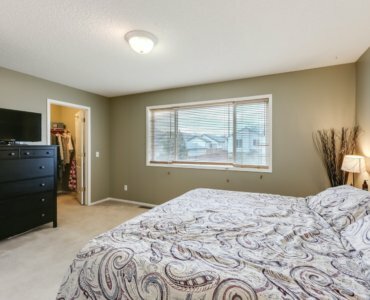 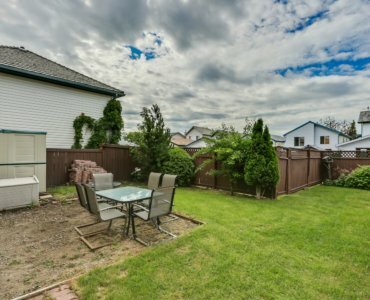 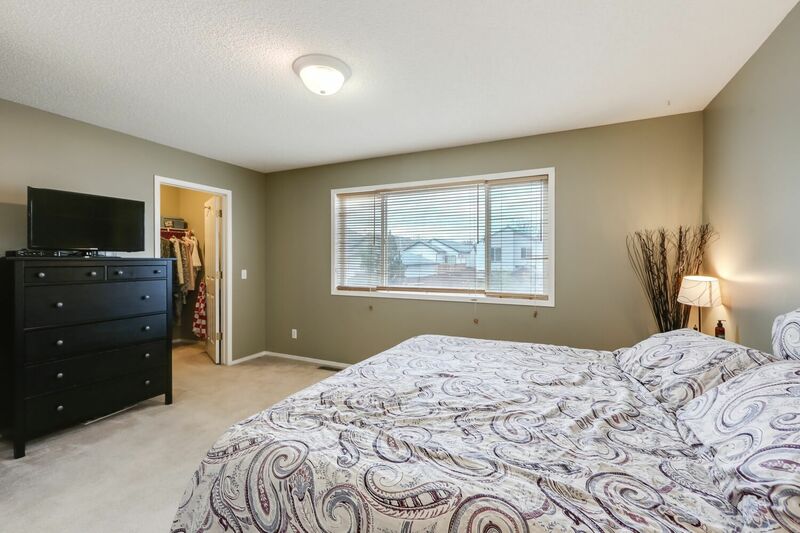 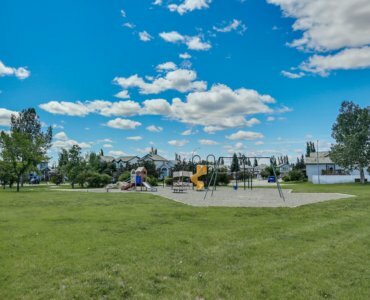 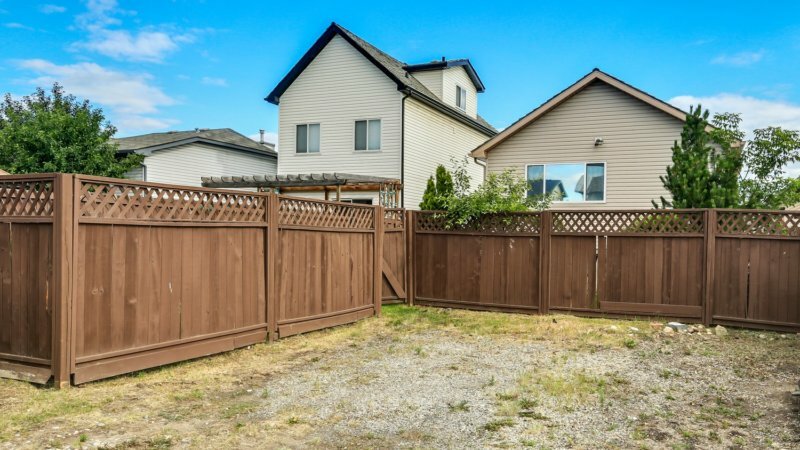 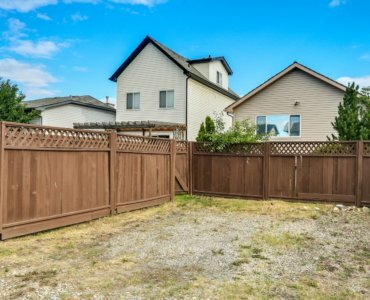 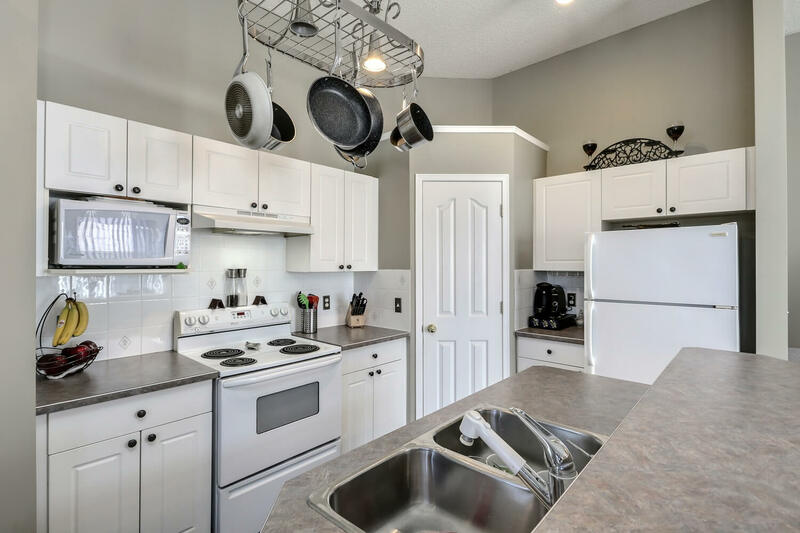 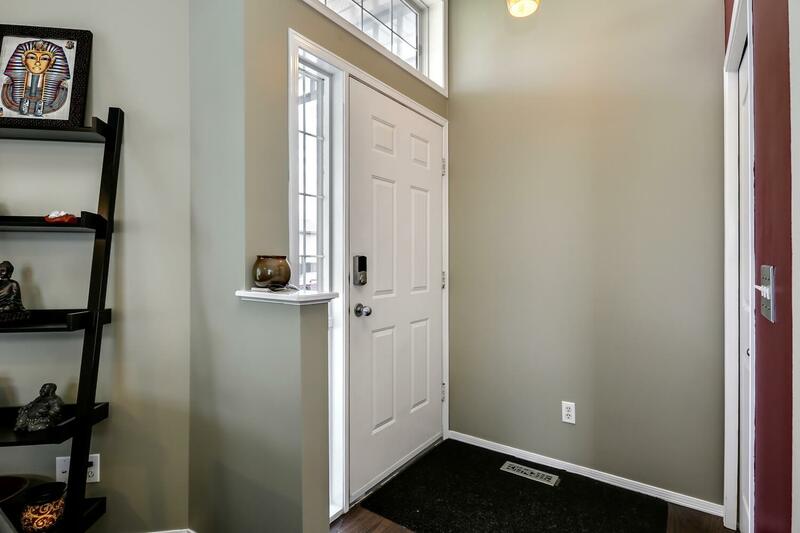 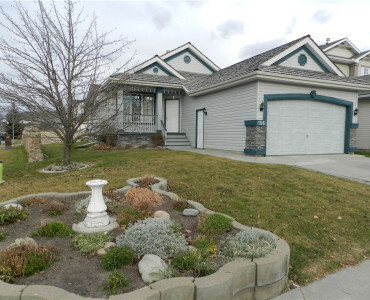 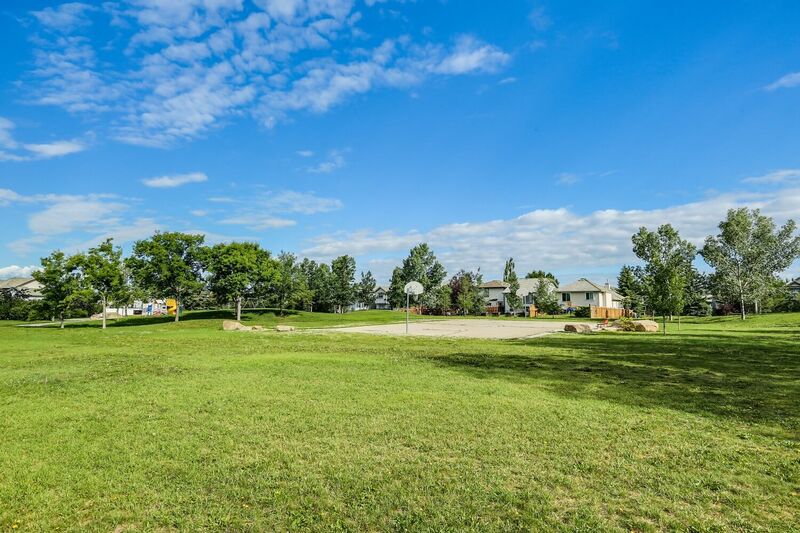 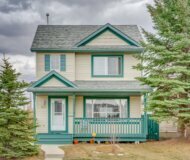 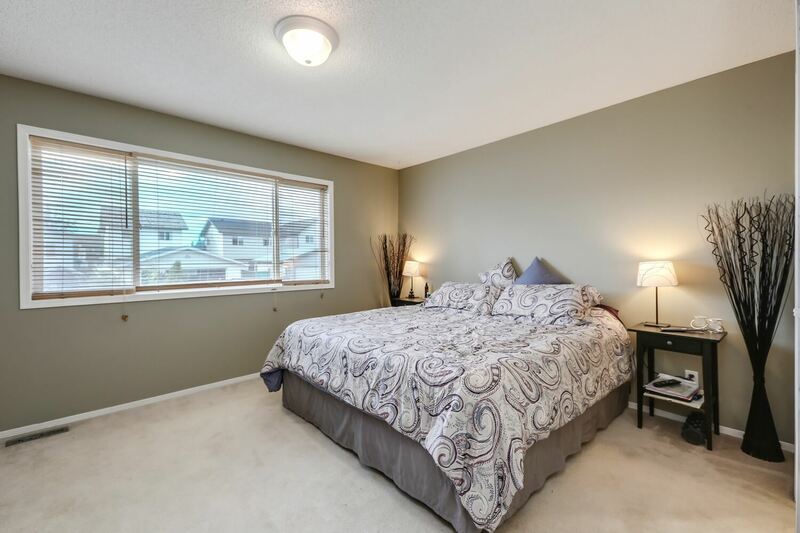 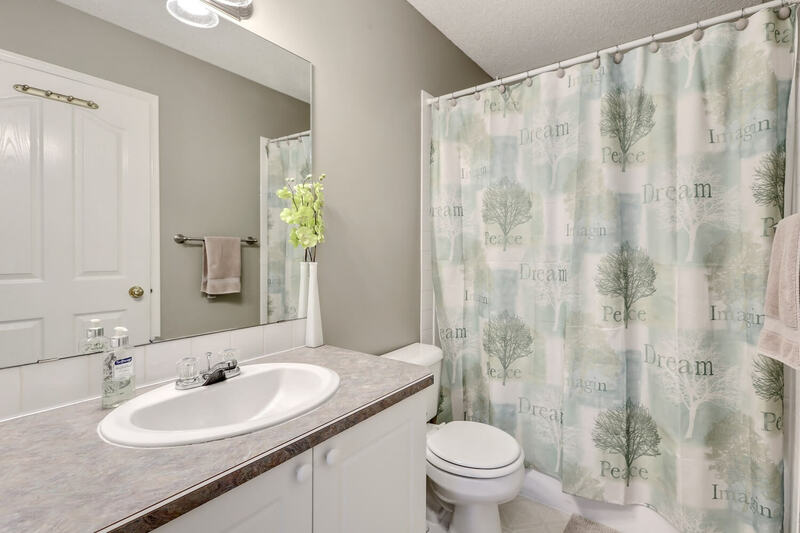 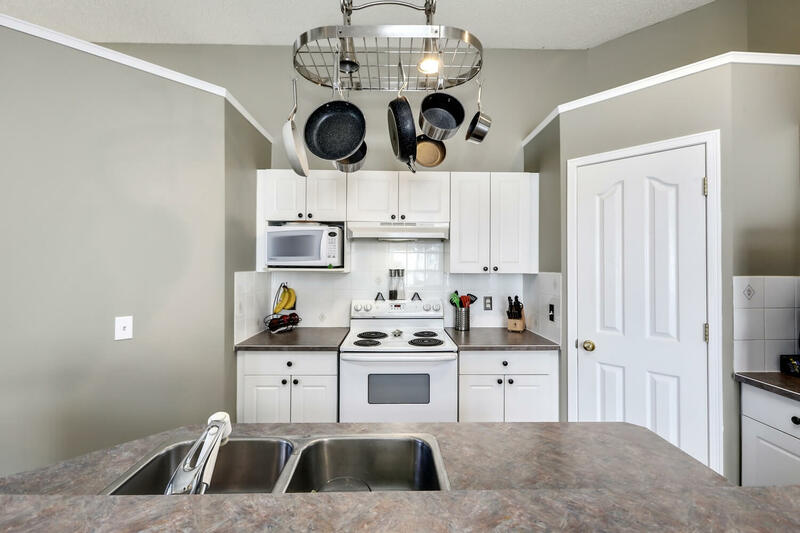 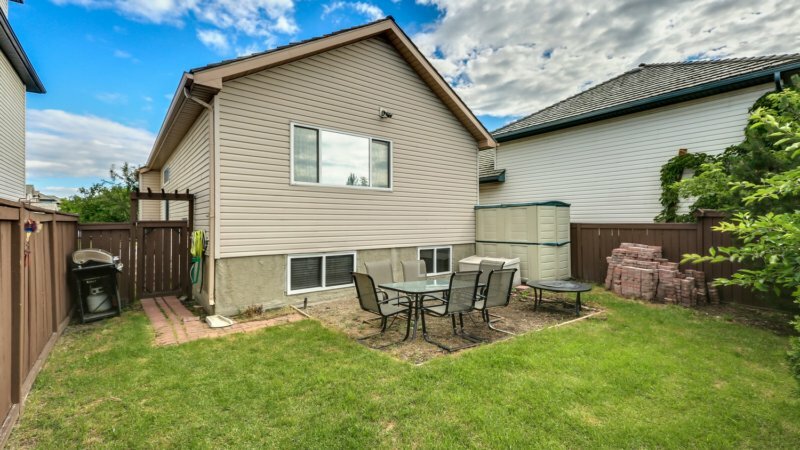 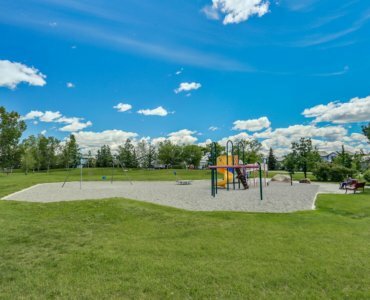 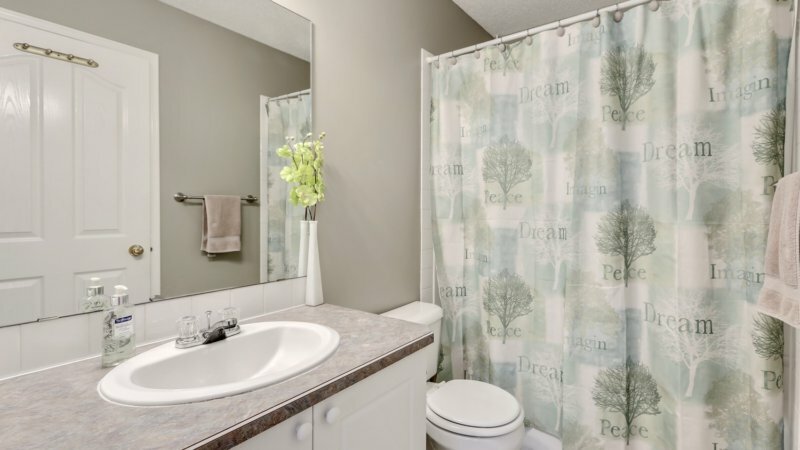 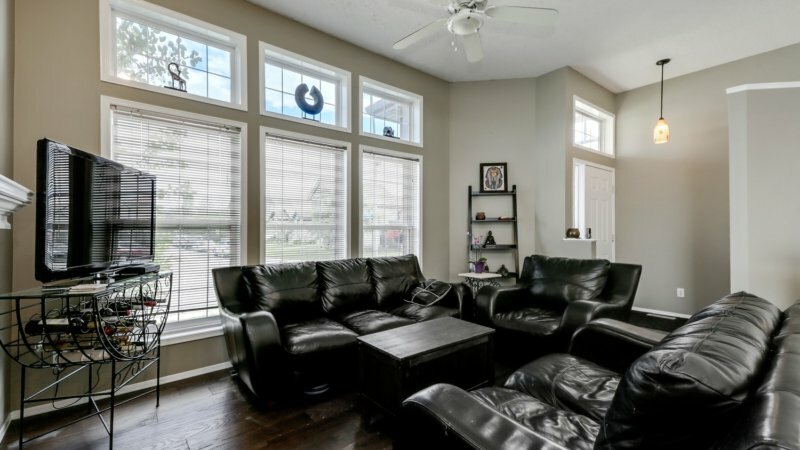 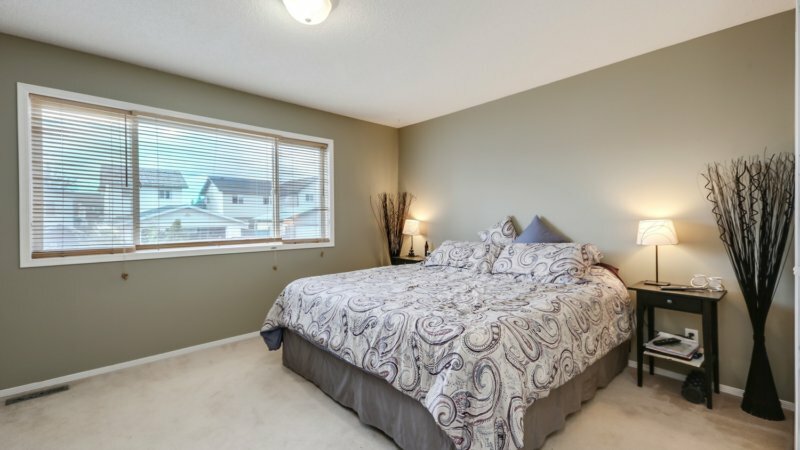 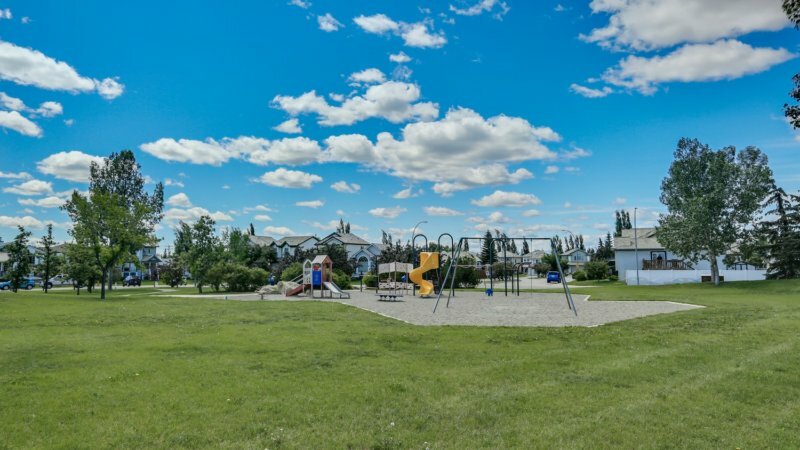 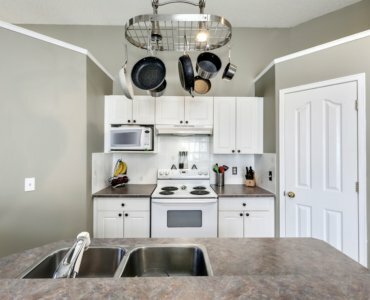 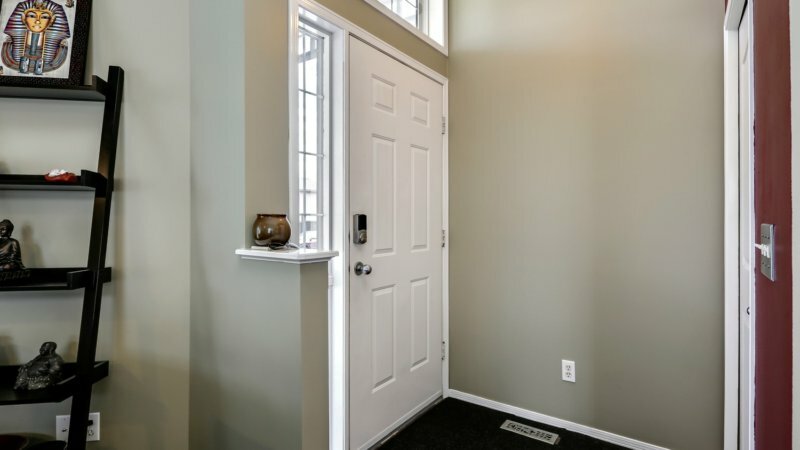 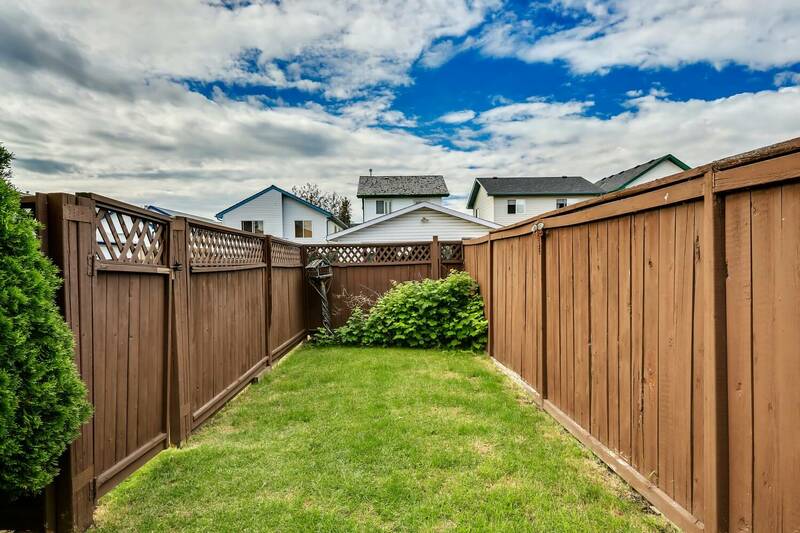 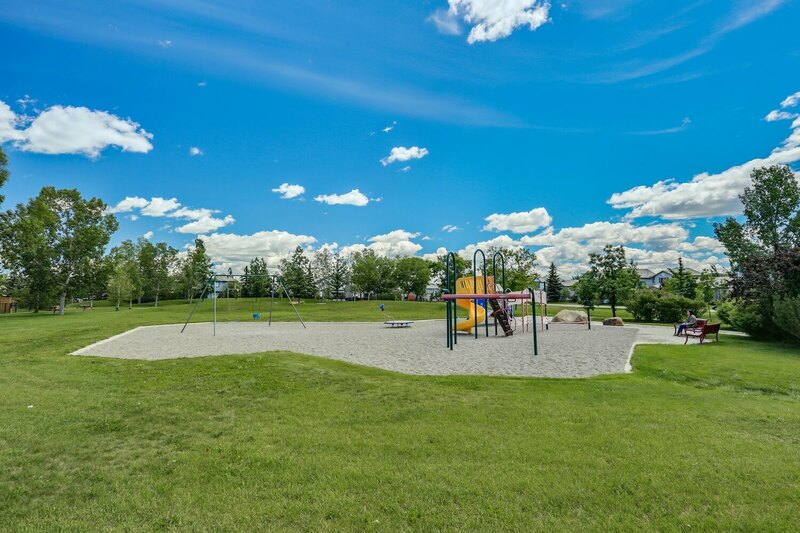 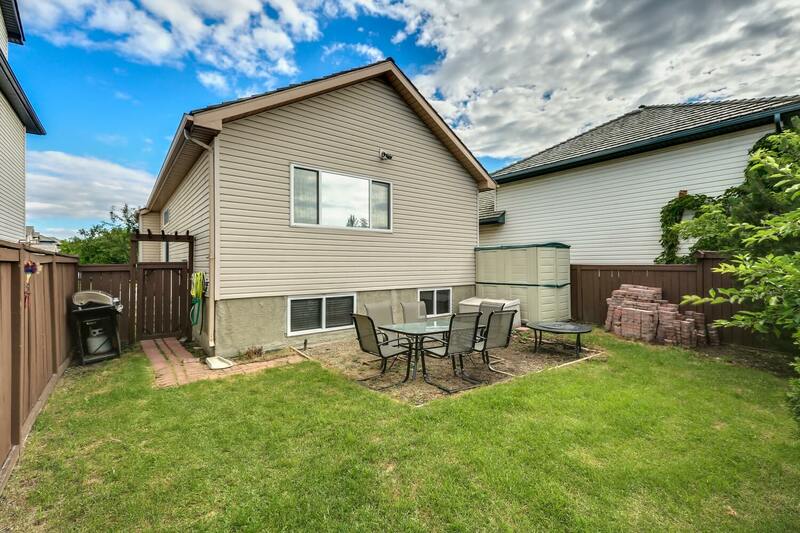 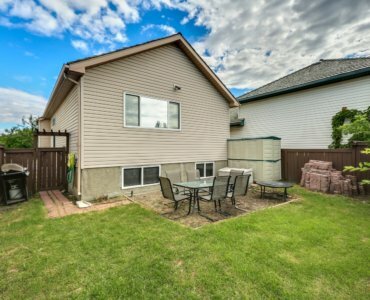 This rare 4 level split located in the community of McKenzie Lake, provides endless activities for your busy lifestyle from golf courses to the walking paths at Fish Creek Park, you’ll have a hard time running out of things to do living here. 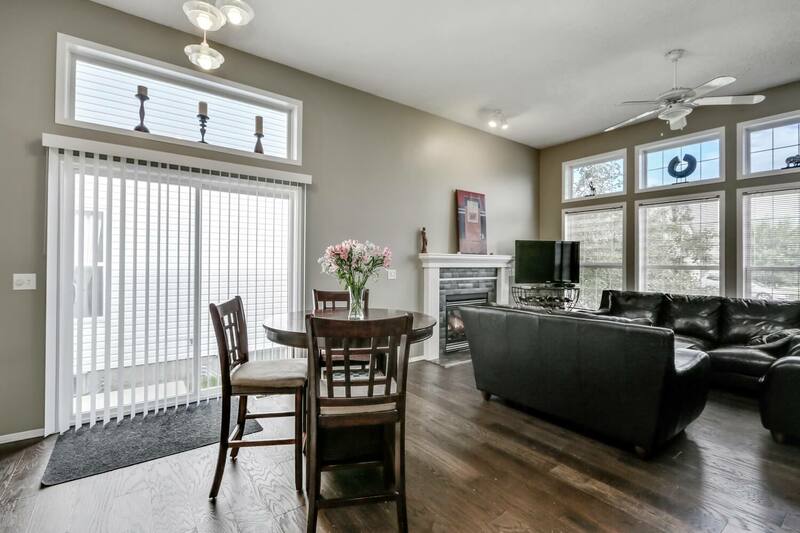 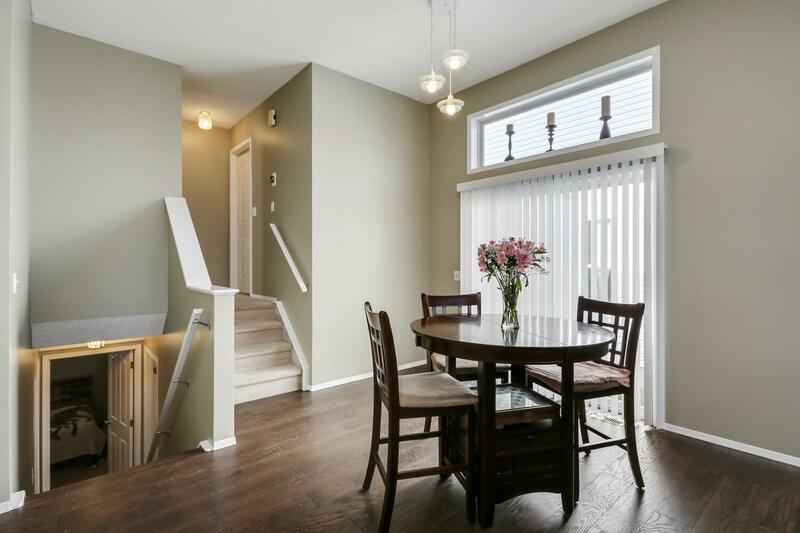 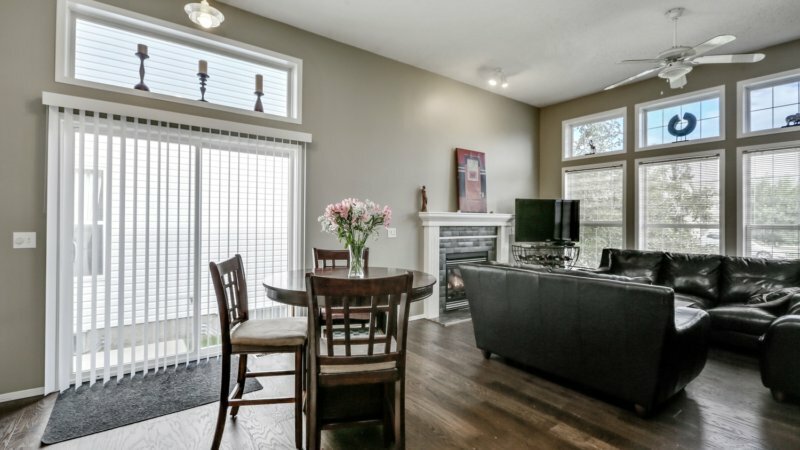 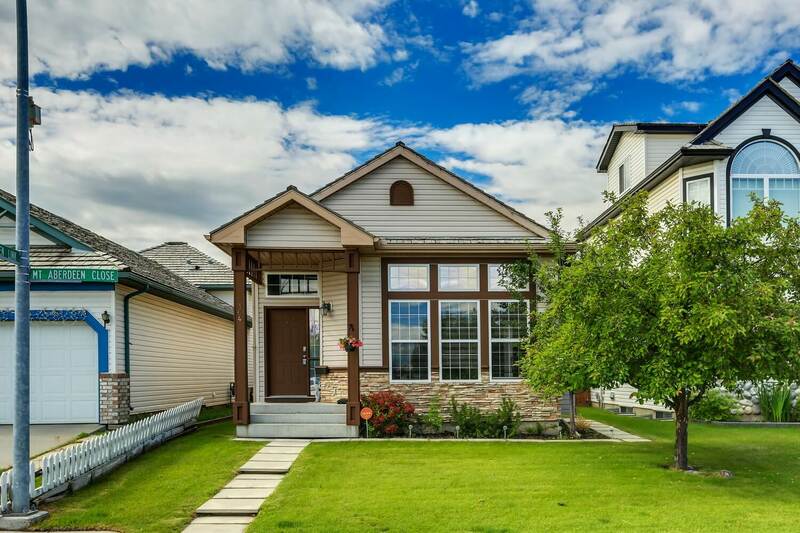 After all that adventure come home to a spacious, open & bright home on a quiet street. 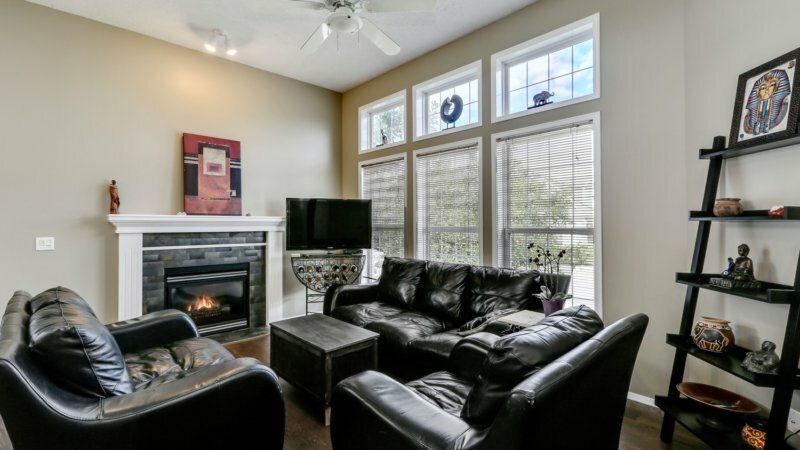 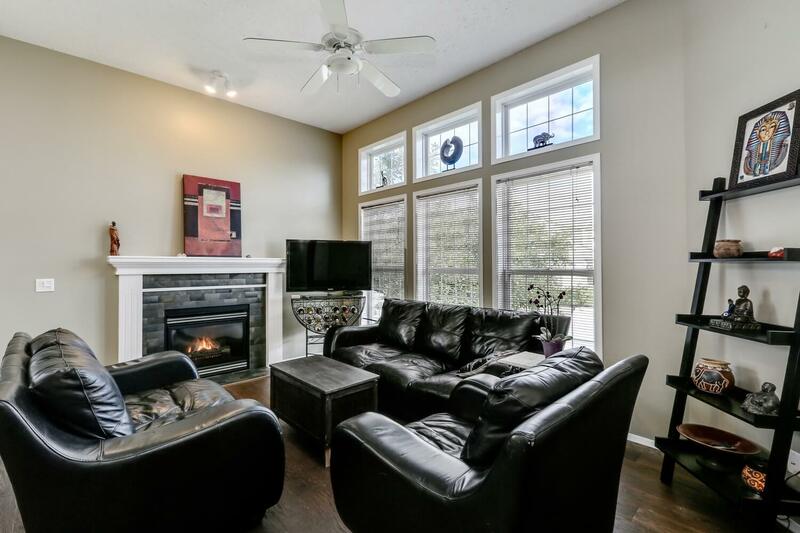 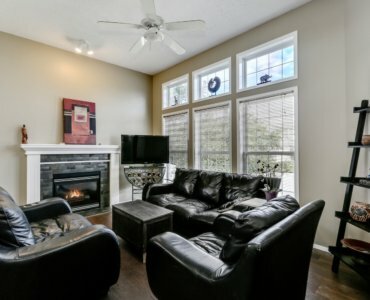 Put your feet up in front of the cozy fireplace in the vaulted living room. 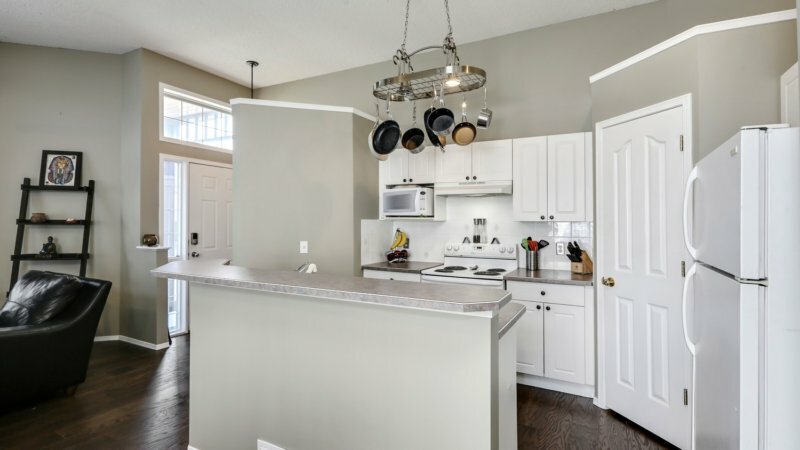 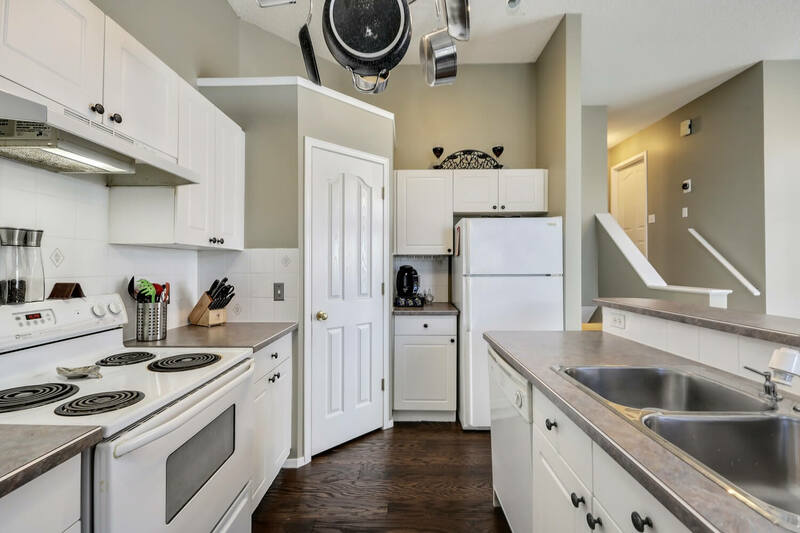 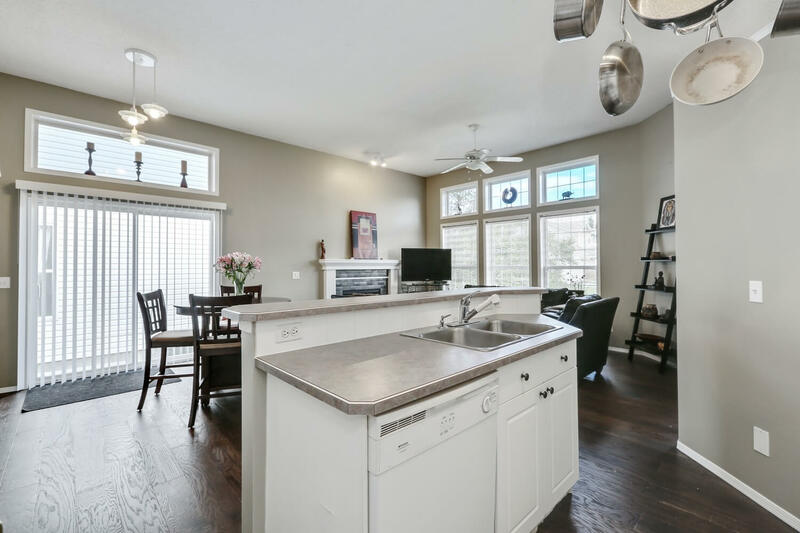 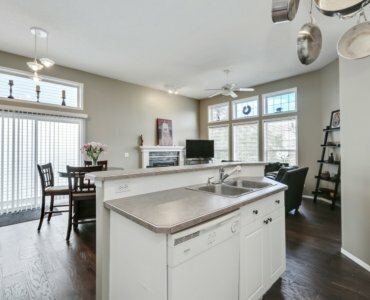 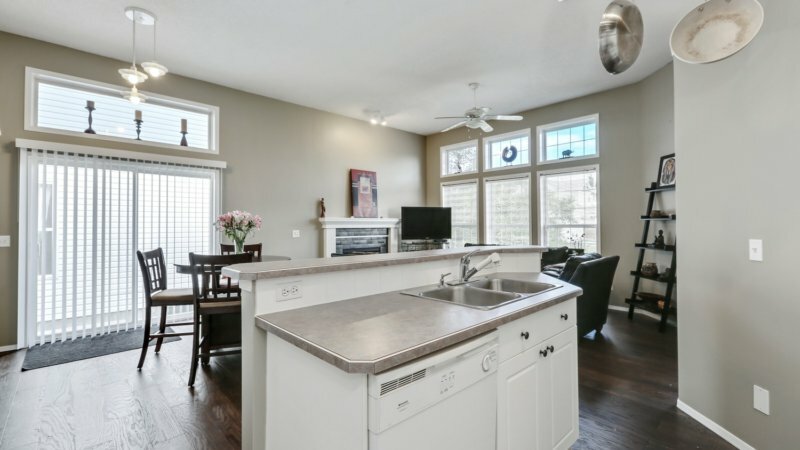 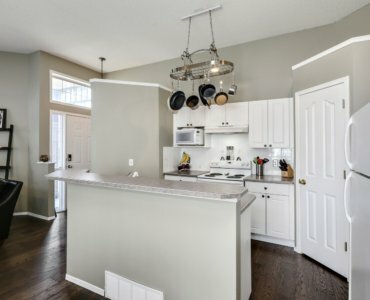 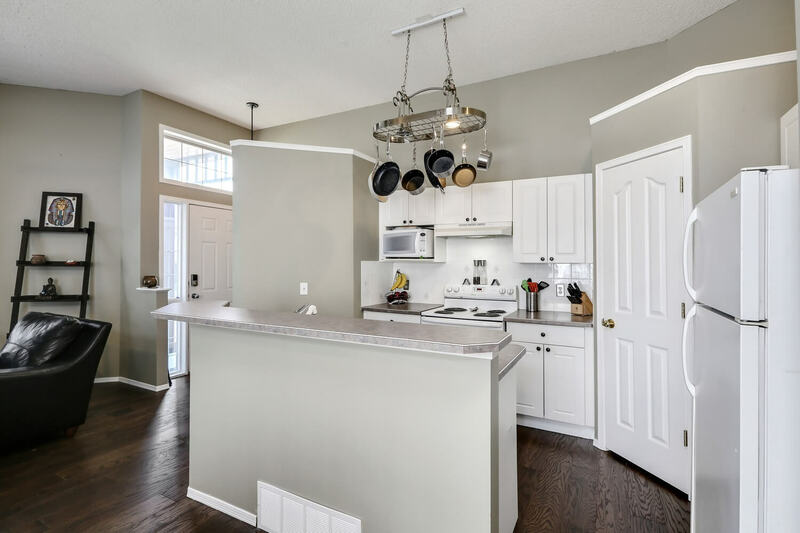 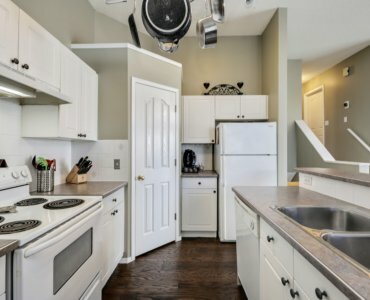 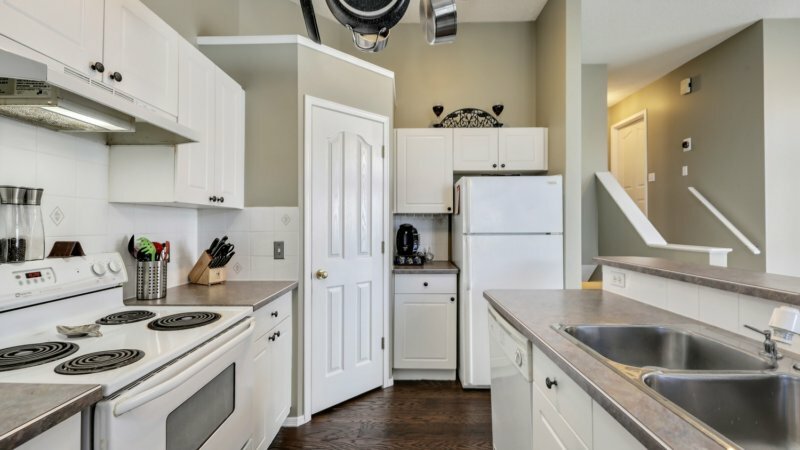 The adjacent kitchen has a plethora of space with lots of cabinets, corner pantry & eat-up island that looks on to both the living room & dining room making for easy interaction with family & guests. 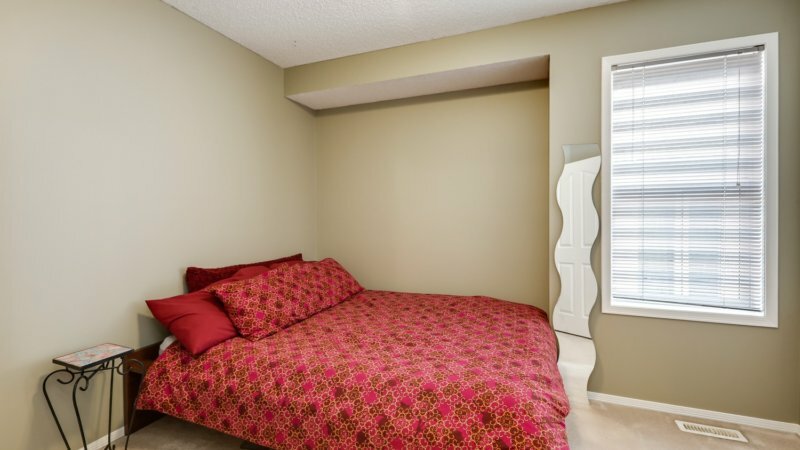 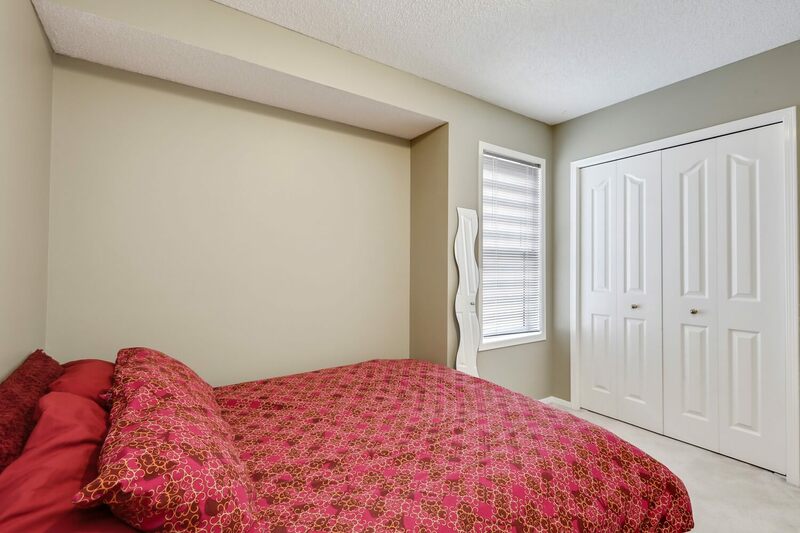 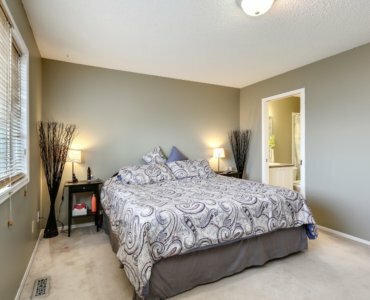 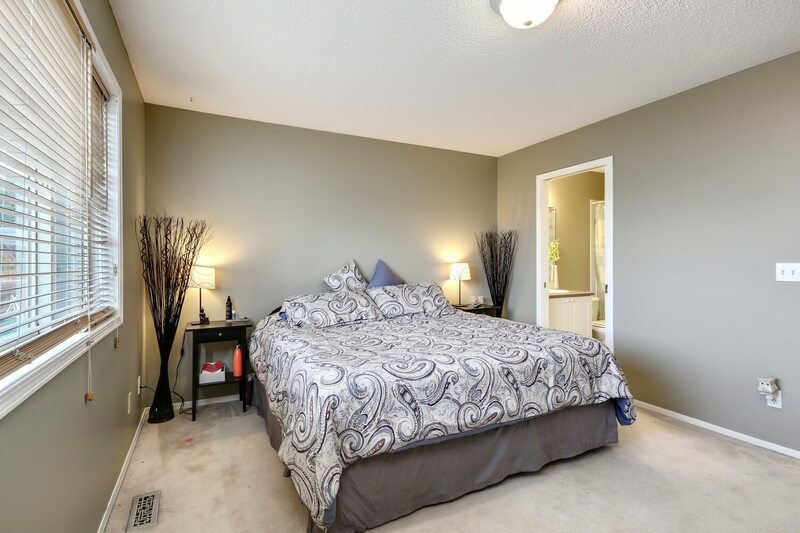 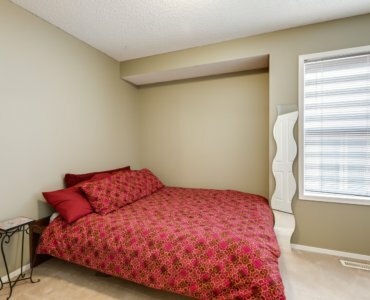 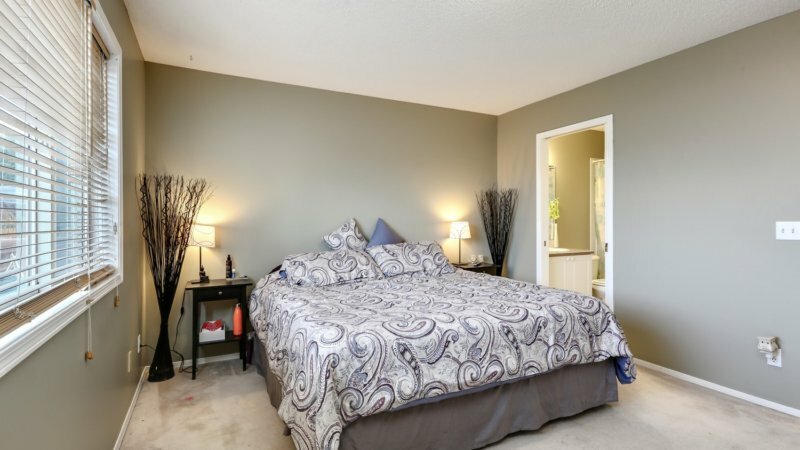 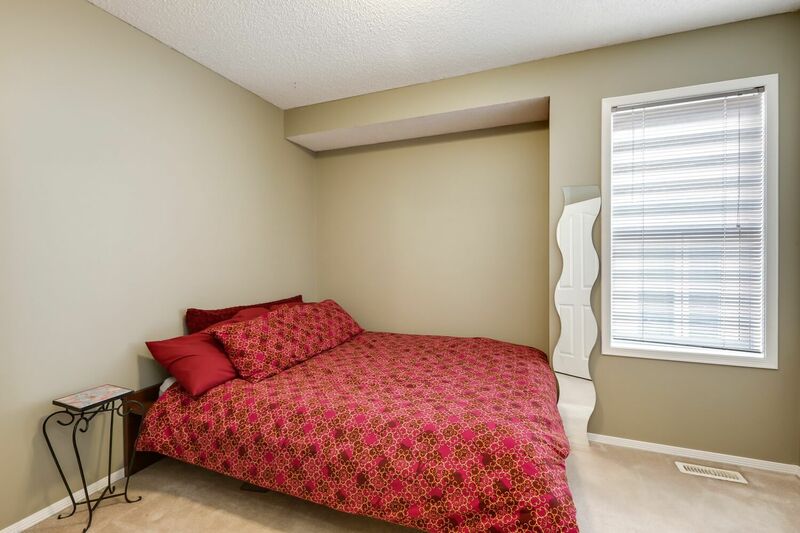 Ascend a few stairs to 2 of the bedrooms including the large master suite with walk-in closet & ensuite. 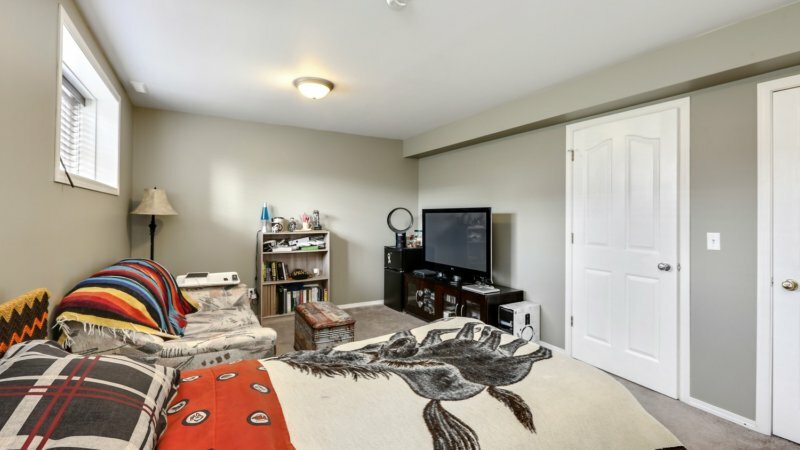 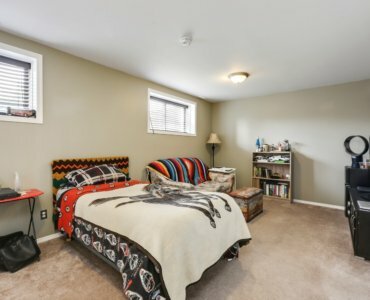 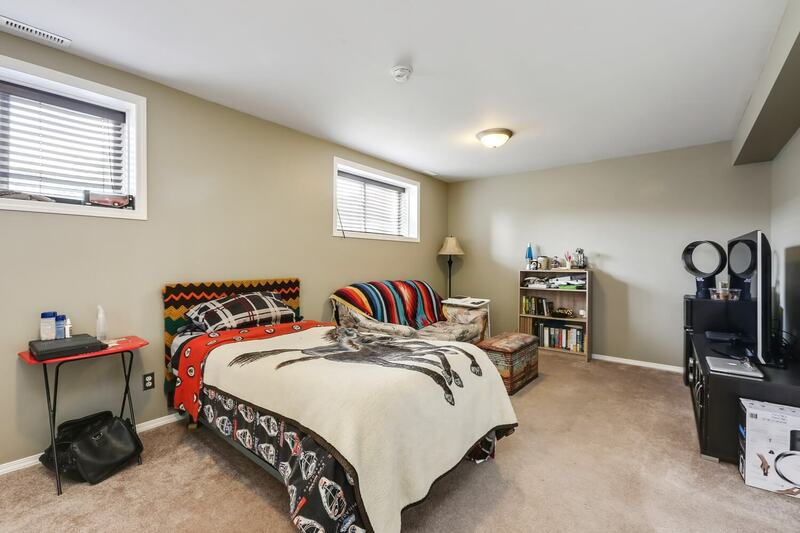 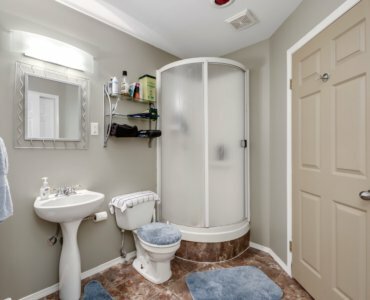 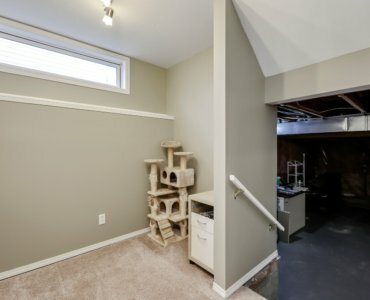 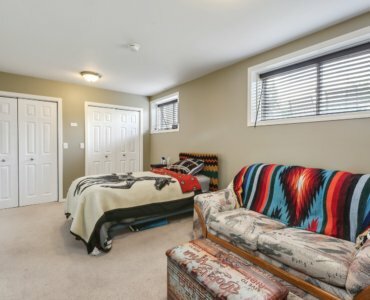 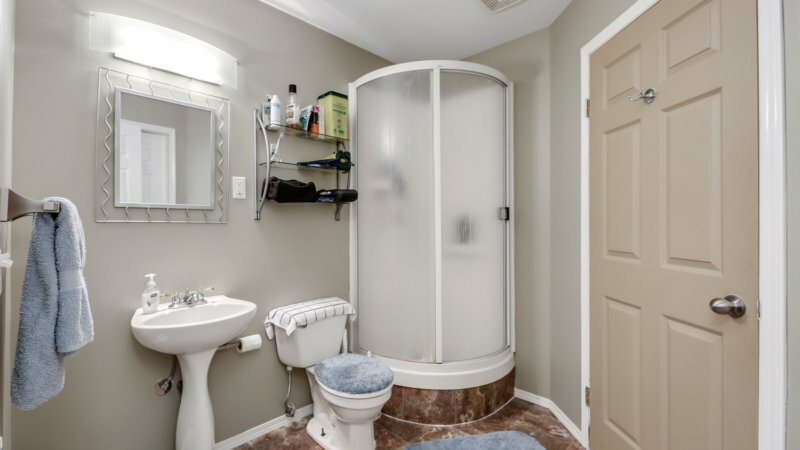 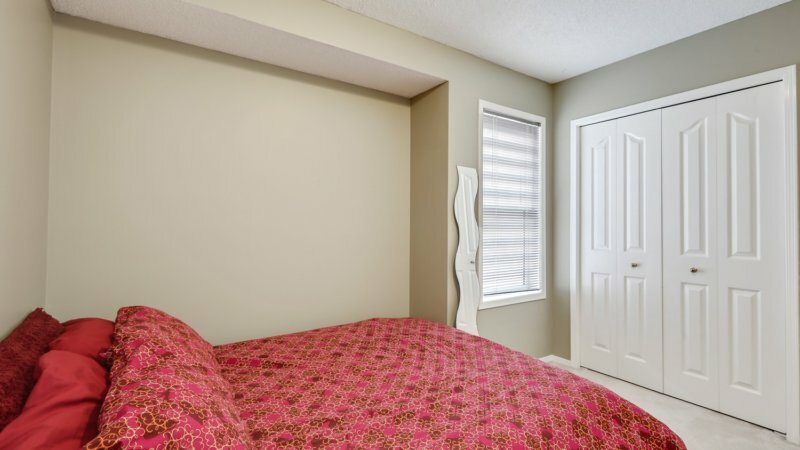 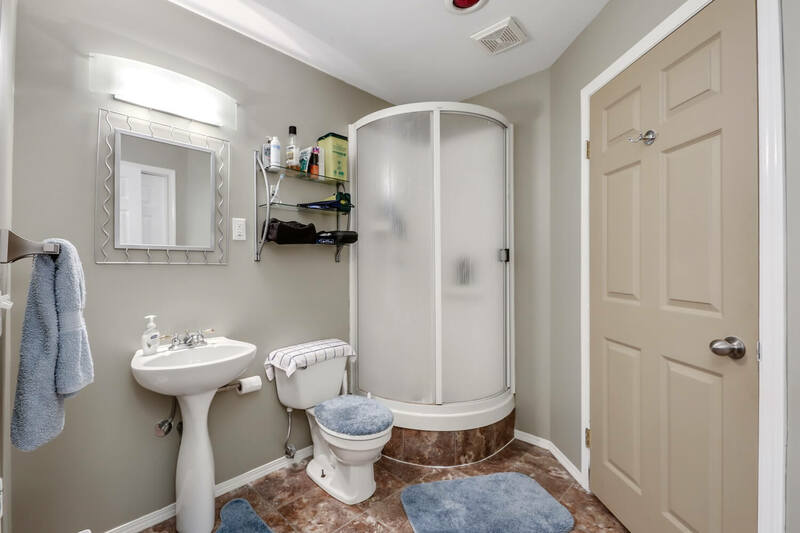 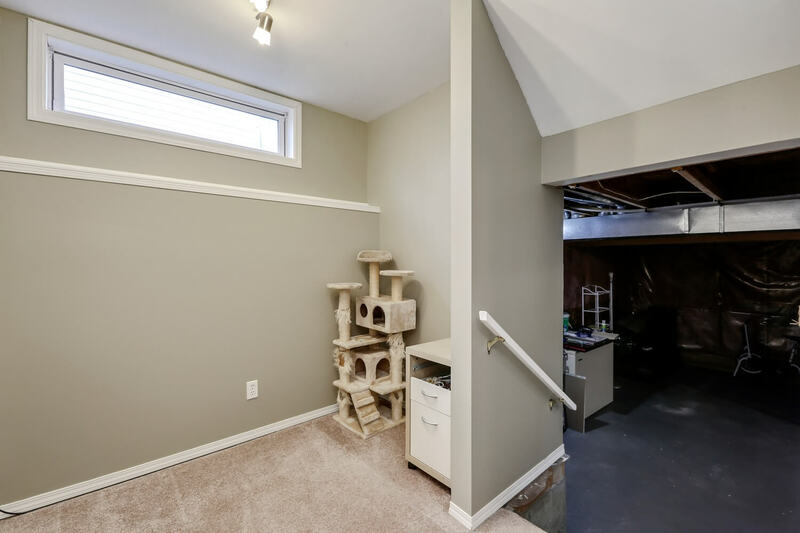 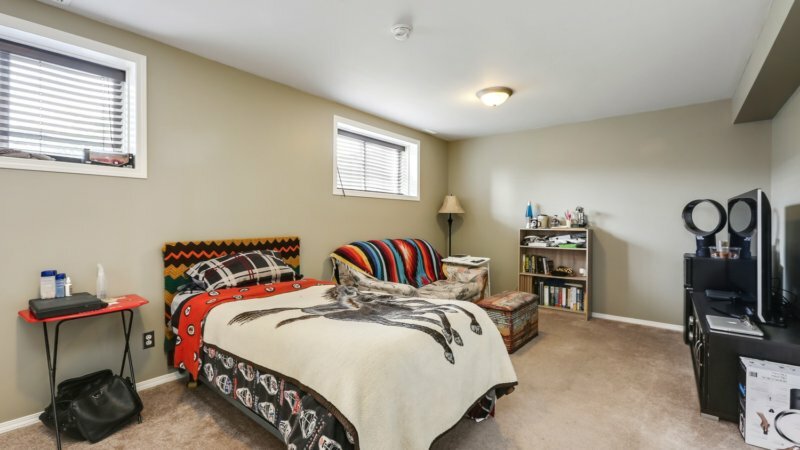 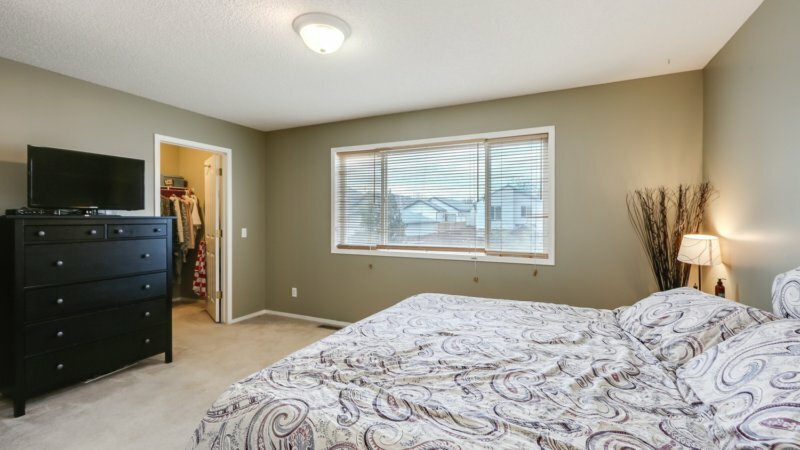 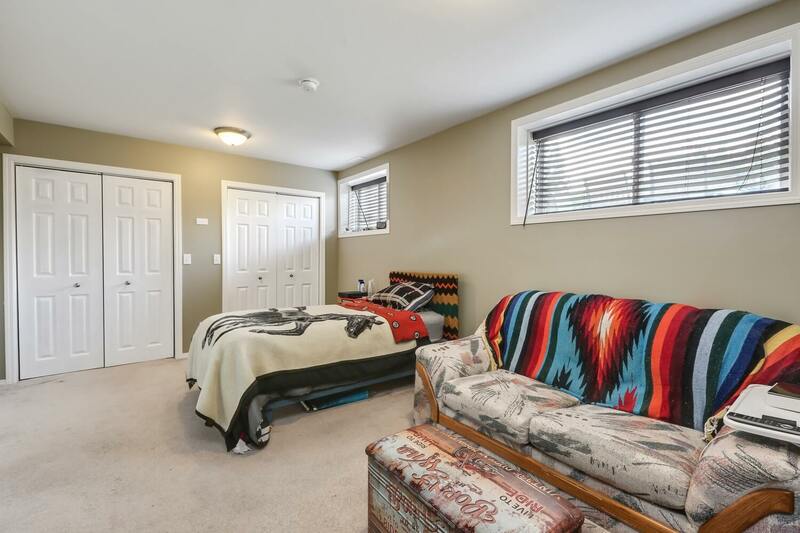 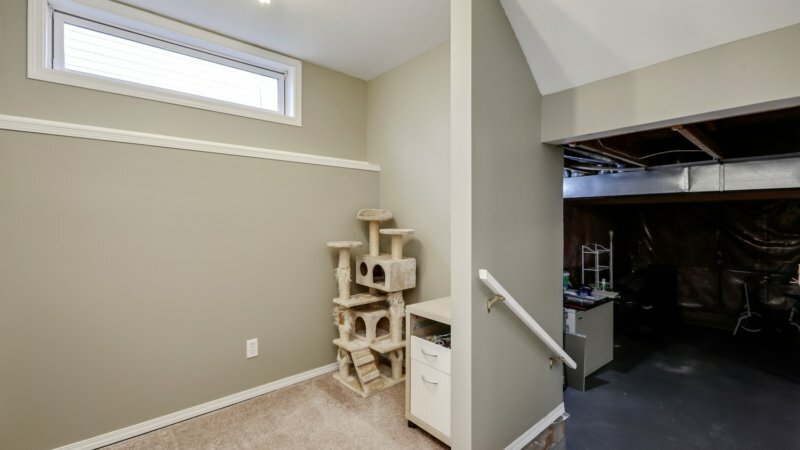 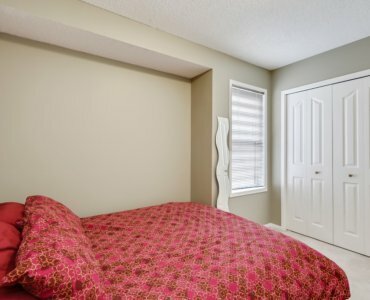 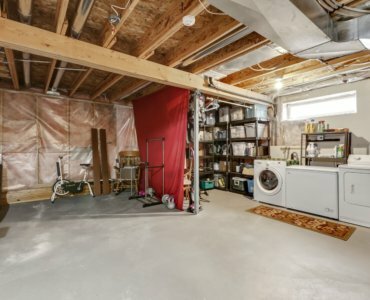 The 3rd level is flooded with natural light & features another full bathroom & massive bedroom that would also make a great office, hobby room or family room. 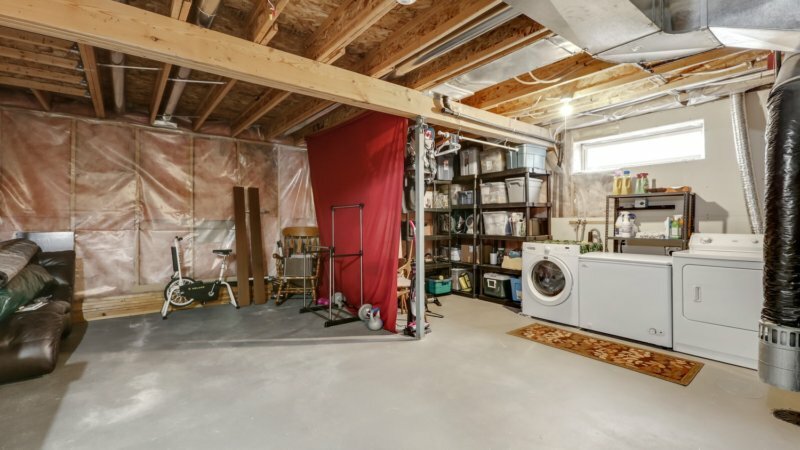 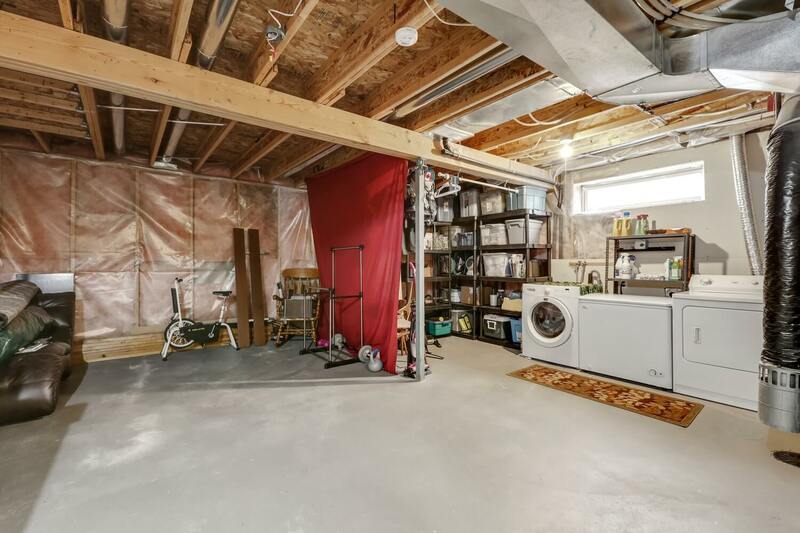 AND there is still a full basement ready for you to customize to your needs. 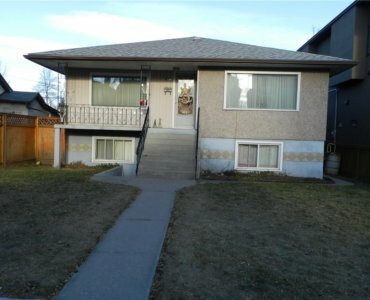 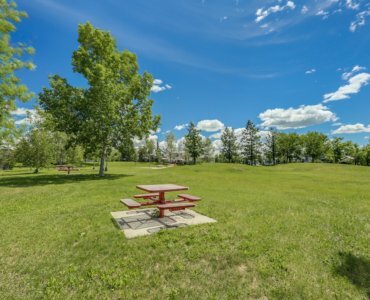 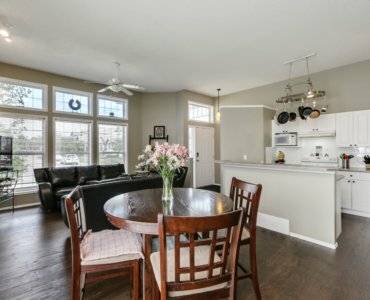 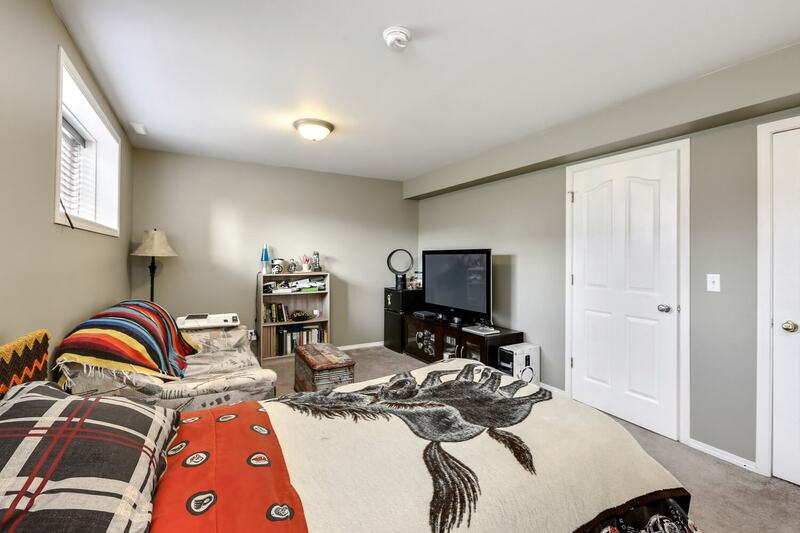 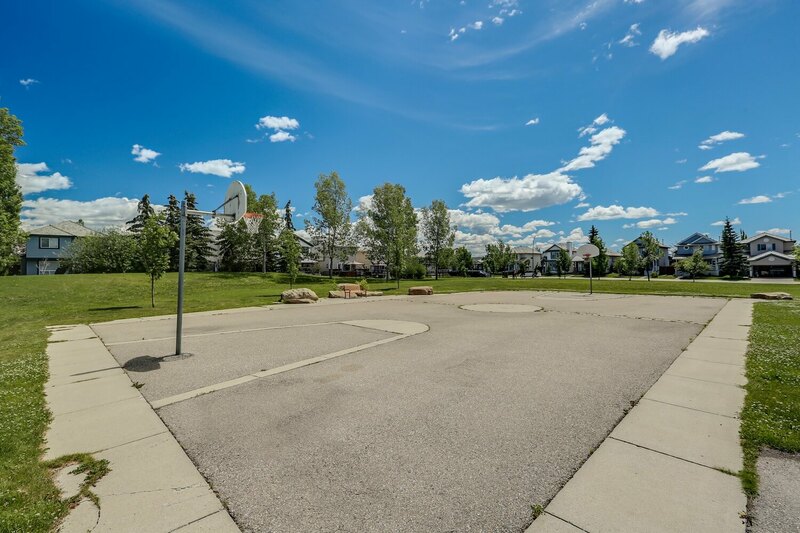 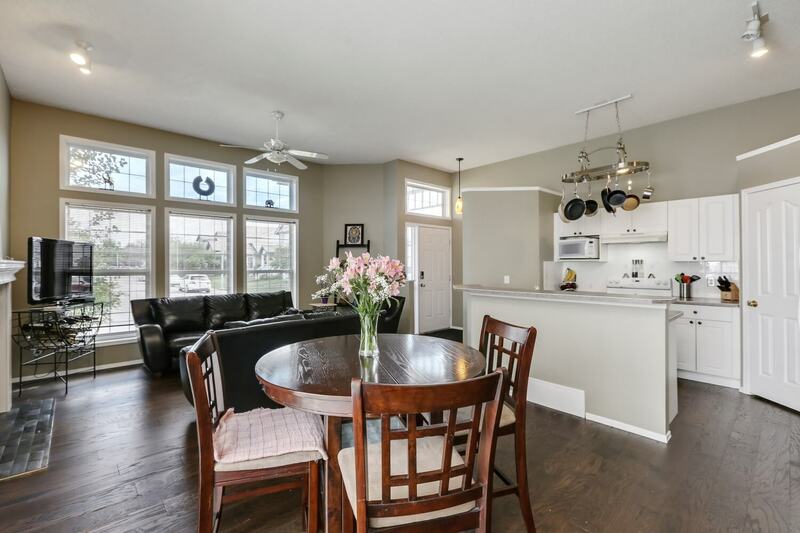 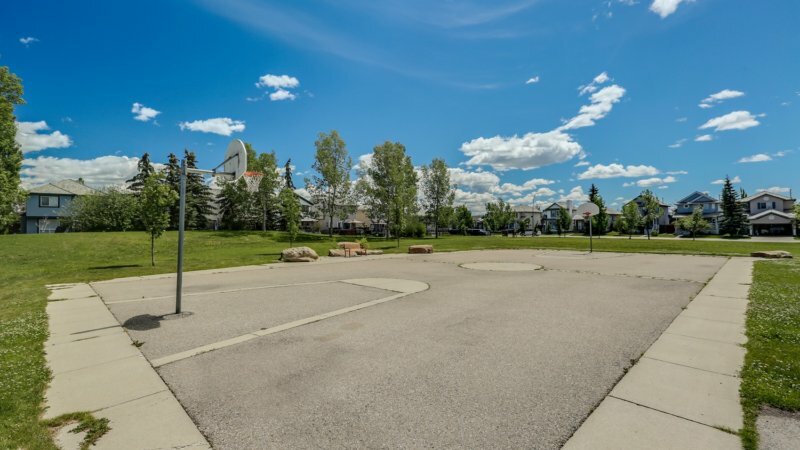 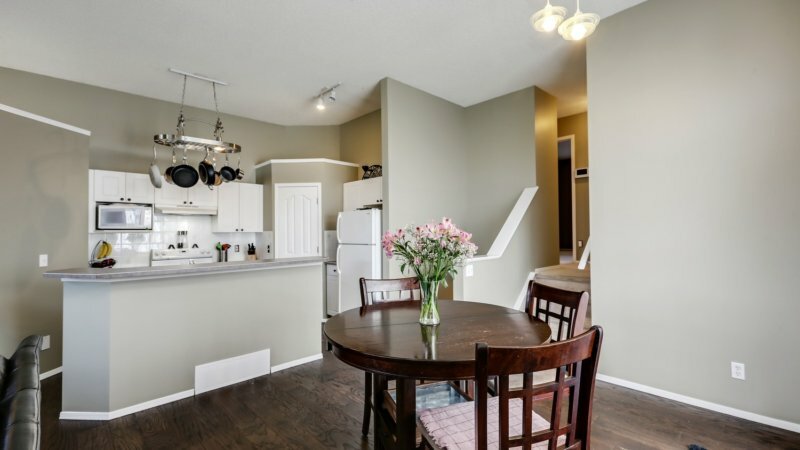 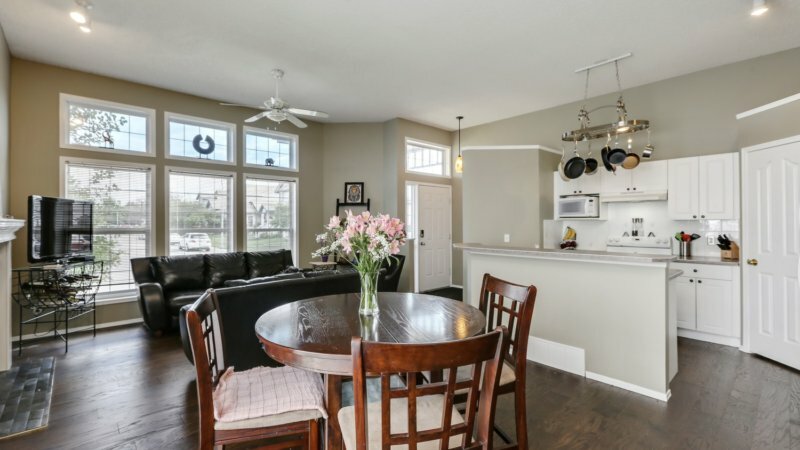 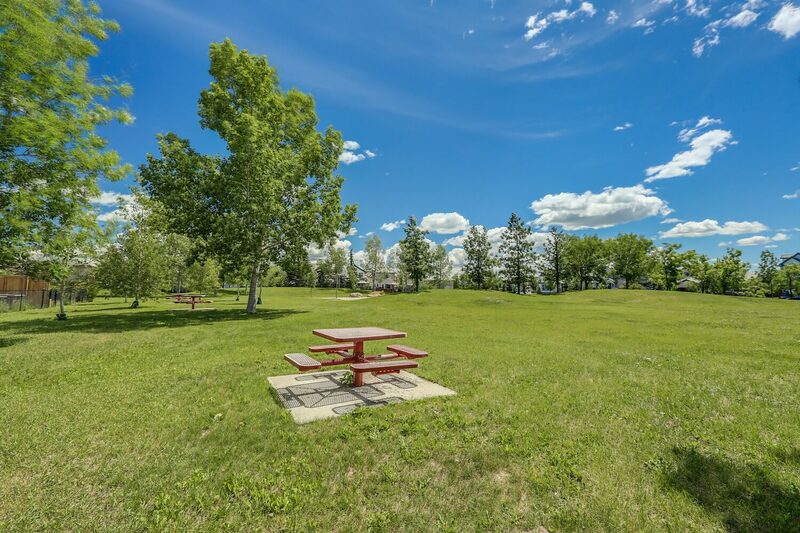 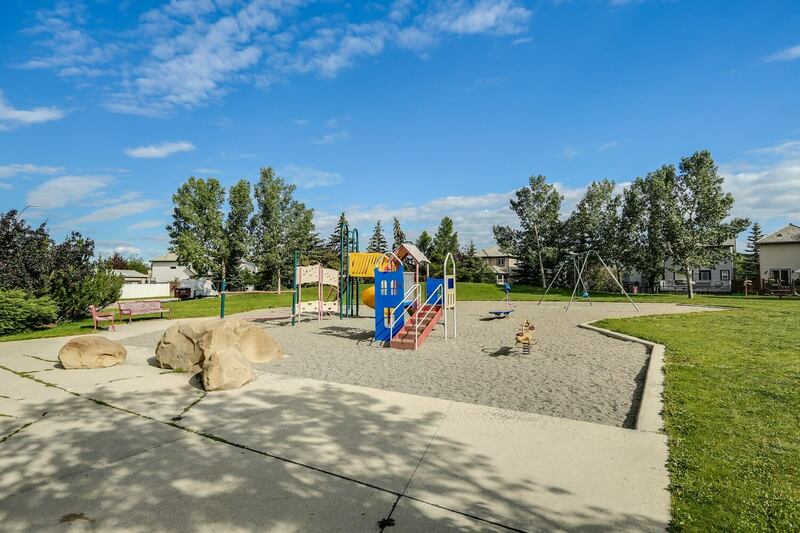 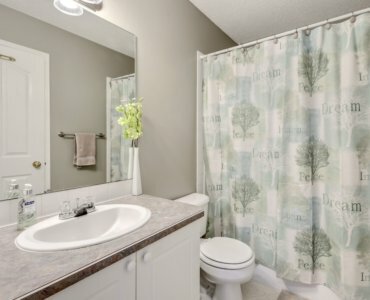 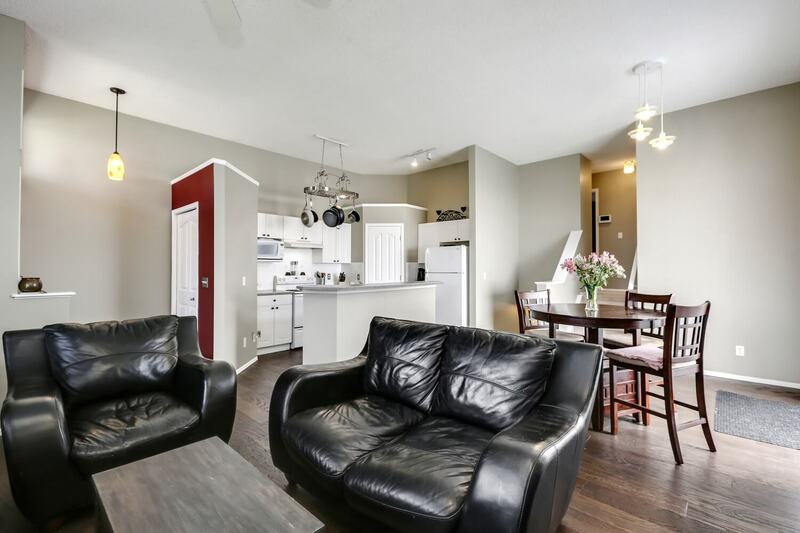 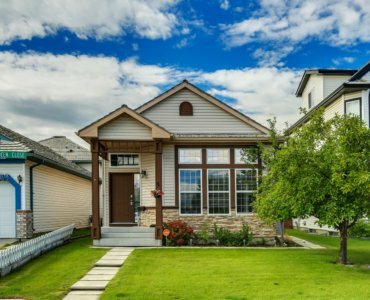 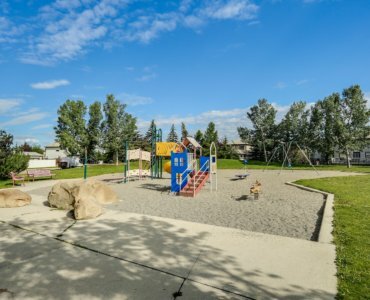 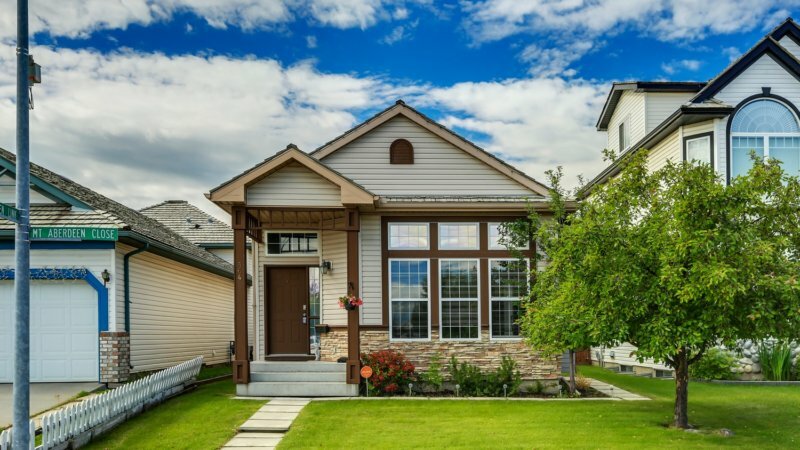 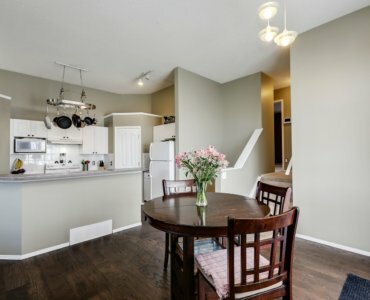 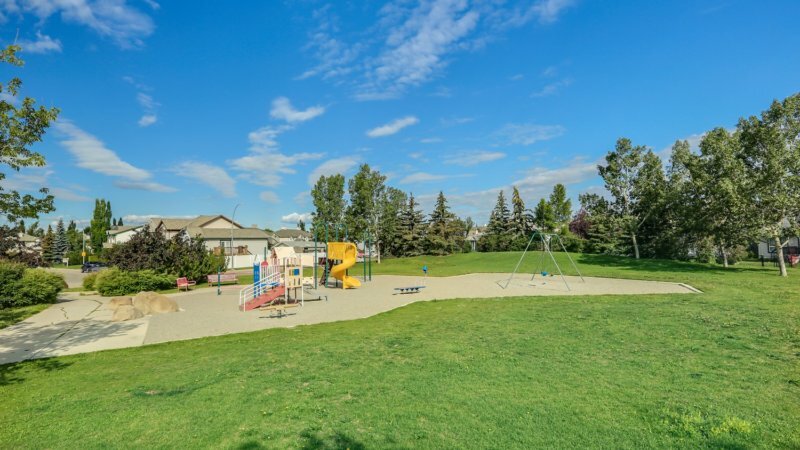 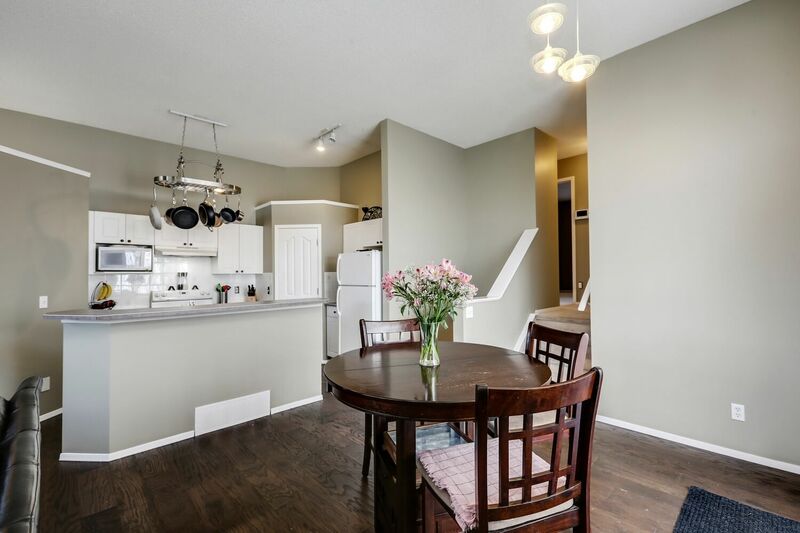 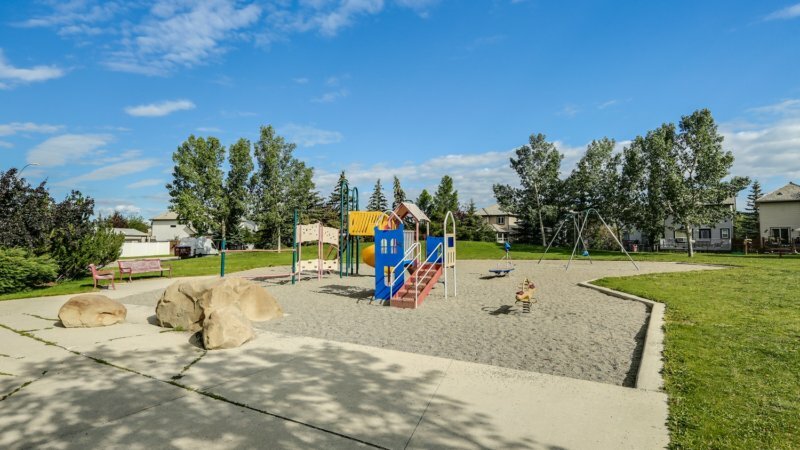 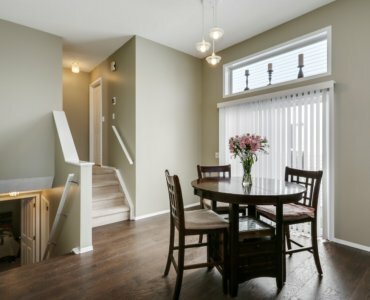 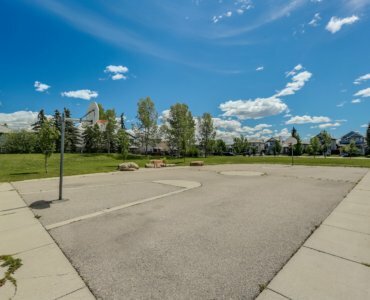 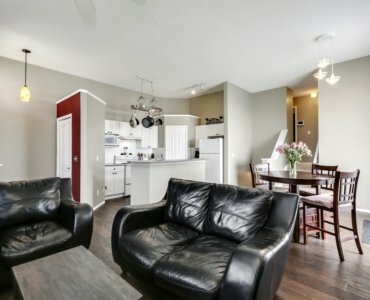 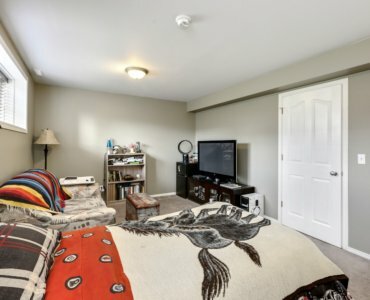 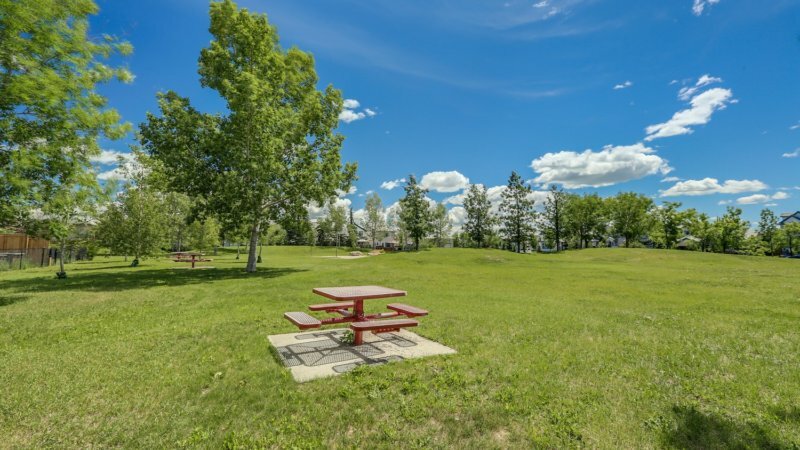 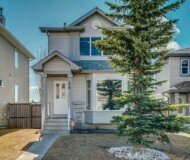 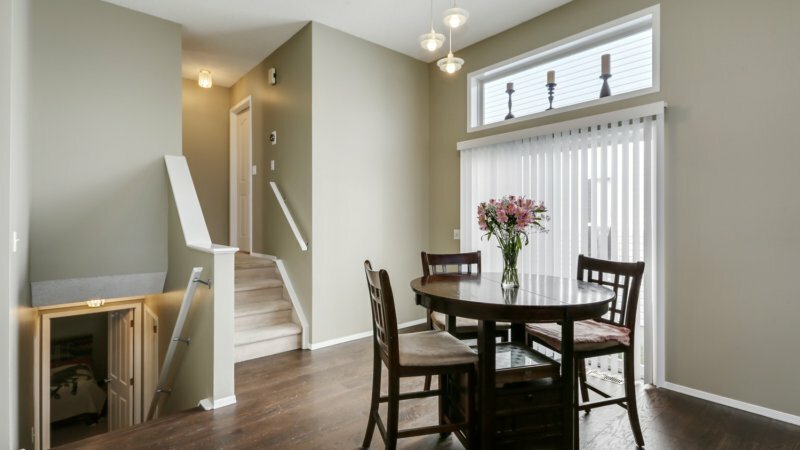 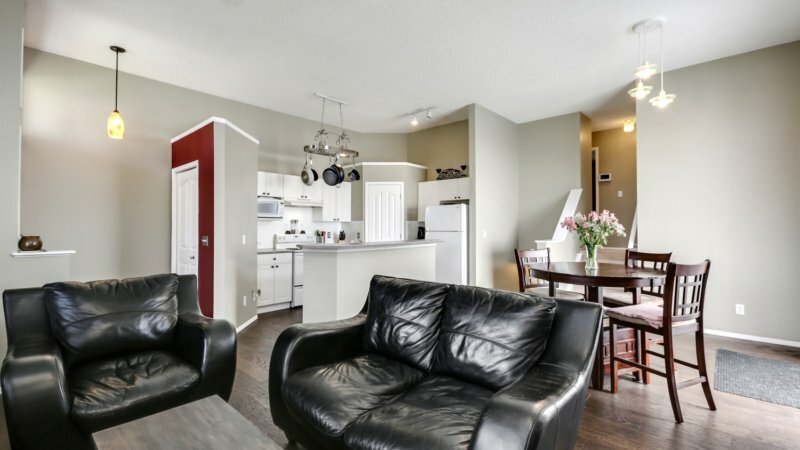 Walk to transit, schools, parks & the scenic ridge of the Bow River.